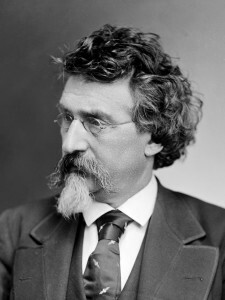 Brady opened a daguerreotype studio in New York City in 1844 and another in Washington, D.C., in 1848. In 1852, he opened a famous and successful gallery in New York, in 1852. The wealthy, powerful, and prominent came to Brady for portraits—which endure as valuable historical documents—but it is on the work of his staff of some twenty photographers during the Civil War that Brady’s greatest fame rests.